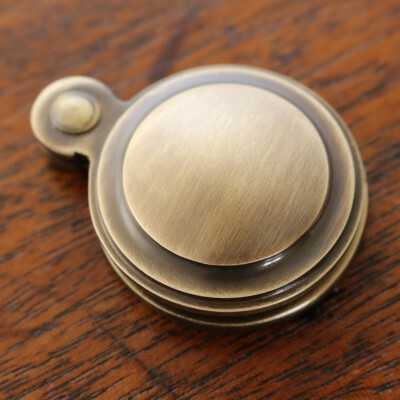 This Aged Bronze Round Covered Escutcheon is made from solid bronze before being aged. 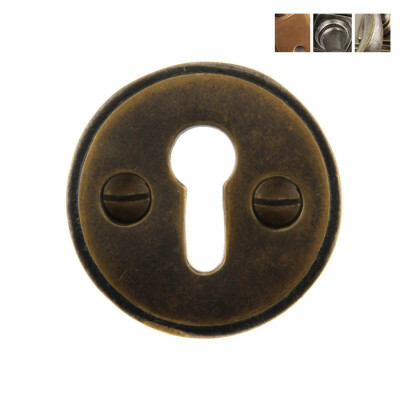 This Aged Bronze Round Covered Escutcheon is really lovely. Cast from solid bronze it has a beautiful, tactile feel. 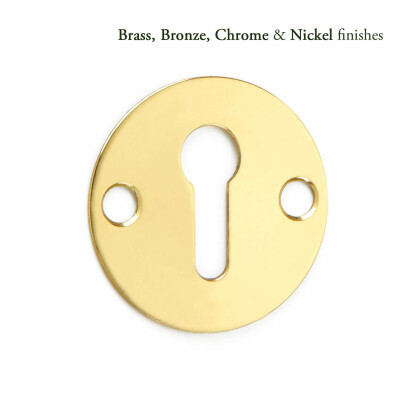 Aged Bronze - this finish is manufactured from solid bronze containing a minimum of 85% copper. Aged with a matt oil rubbed finish, it will initially look very dark. Left unlacquered the bronze will slowly lighten in colour which results in a beautiful, subtle patina. Lightening can be accelerated by hand polishing with a heavy dry cloth. This finish has been salt tested to 480 hours, which meets grade 5 British Standard. 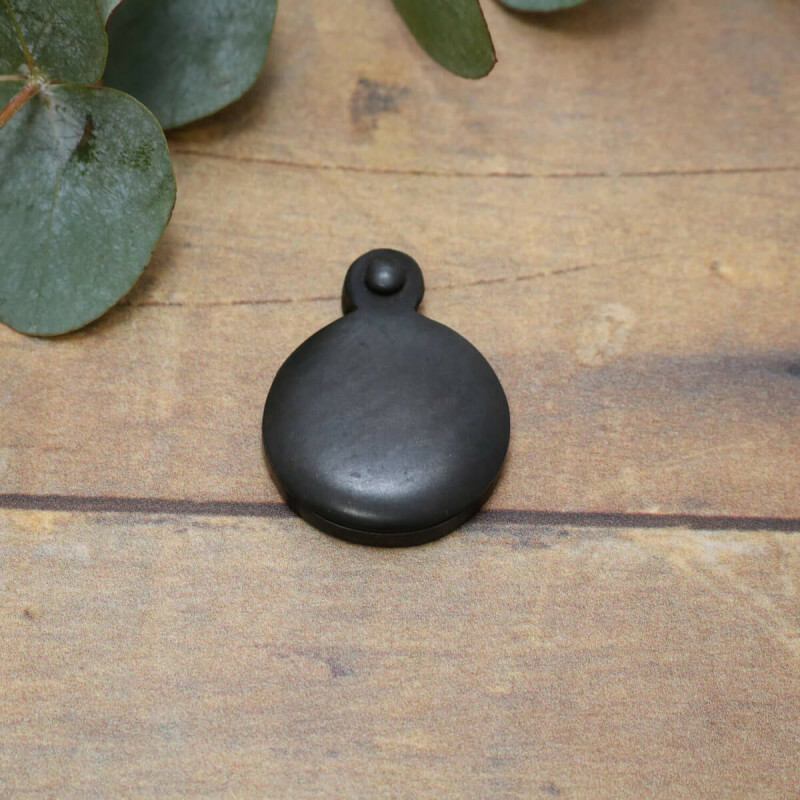 The cover is a simple round design and is used to decoratively cover the keyhole and help keep debris and draughts out. Sold individually - not in pairs. Supplied with matching fixings. The screws supplied are hand finished, so please take care when fixing. Always use a pilot drill. 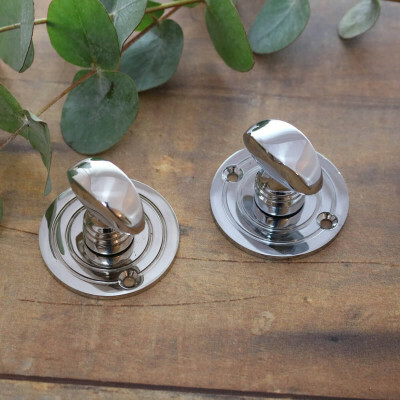 This escutcheon will complement many different styles of door knob.